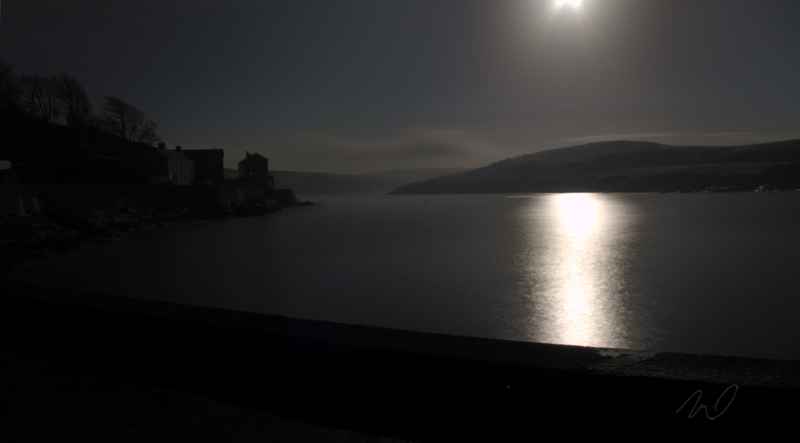 I thought I’d share this beautiful image of Sandycove under moonlight back in early February. It was taken by Mike from Oregon who some of you met on his swimming tour around the UK, Scotland and Ireland, (where he swam more places the rest of us combined). This entry was posted in Gallery, Photos and tagged Sandycove Island. Bookmark the permalink. thanks ossi. had been hoping to meet you two when I was in Ireland. awesome venue Sandycove is. best wishes on Gibraltar.